New Englanders know their heirlooms—clocks, quilts, vegetables,and more. Now Yankee Magazine rediscovers and updates their most delectable classic recipes, like Chicken and Dumplings, Roquefort Biscuits, Red Flannel Hash, Corn Pudding, and Snow Cake, for today’s home cooks who appreciate a great heirloom when they see one. Starters and soups, sides and meats and fish, breads and desserts, and more have been retested and updated for today’s cooks and today’s palates. To enhance the fun, retro sidebars feature excerpts from the magazine dating back to the 1930s, and you’ll find the stories and histories behind many of the recipes as well. No publication better captures the essence of New England than Yankee Magazine. 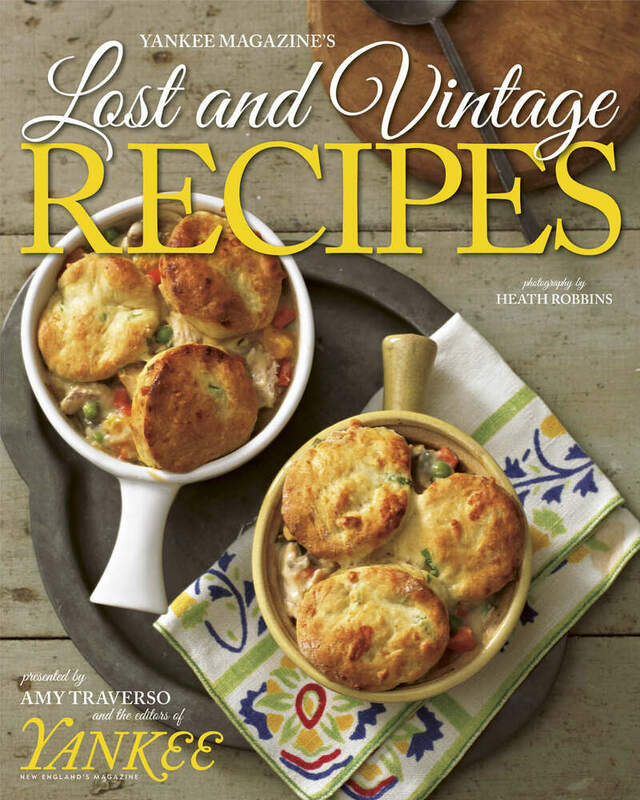 No book better captures the essential recipes of classic New England than Yankee’s Lost and Vintage Recipes. Yankee Magazine has covered the New England scene for decades. Yankee food editor Amy Traverso is also the author of Th e Apple Lover’s Cookbook. Yankee Magazine is dedicated to people who relish the traditions and values of New England. It features humor pieces, poetry, how-to articles, and personality pieces. Topics covered include travel, food, shopping, books, and much more. It is located in Dublin, New Hampshire. A life-long apple lover, Amy Traverso is the food editor at Yankee magazine. She is also the author of The Apple Lover's Cookbook. She lives in Brookline, Massachusetts.